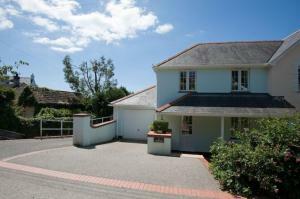 Coppers offers pet-friendly accommodation in Saint Mawes, 1 km from St Mawes Castle. It provides free private parking. Free WiFi is available . The kitchen is fitted with a dishwasher.